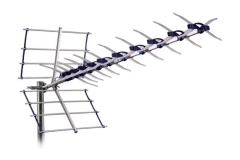 Our digital aerials are the best in the business! 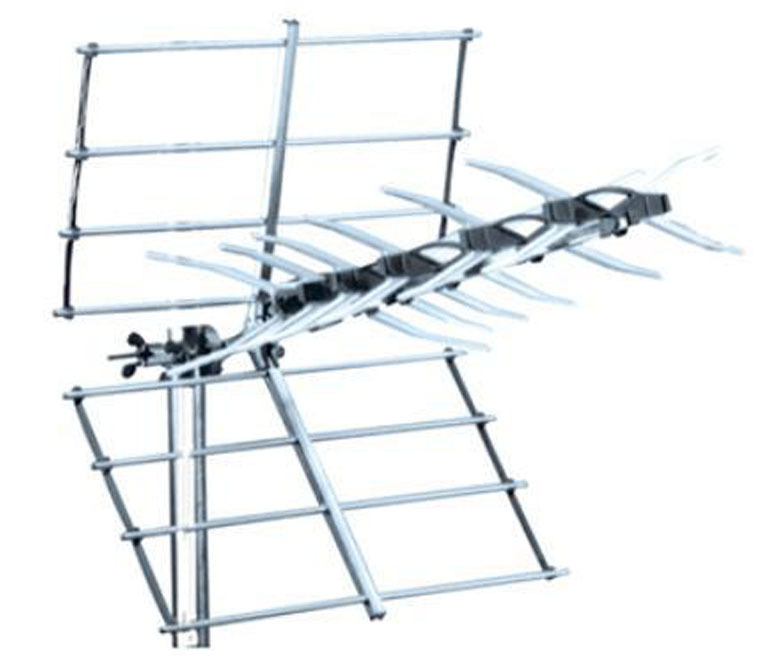 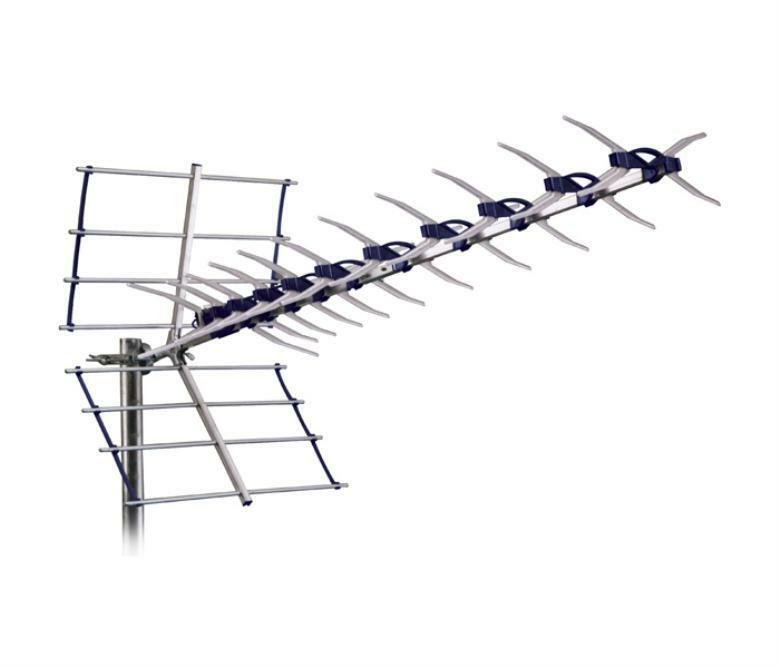 We don’t just stock one aerial with one price, we have a huge range available to suit all budgets. 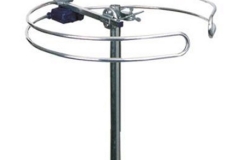 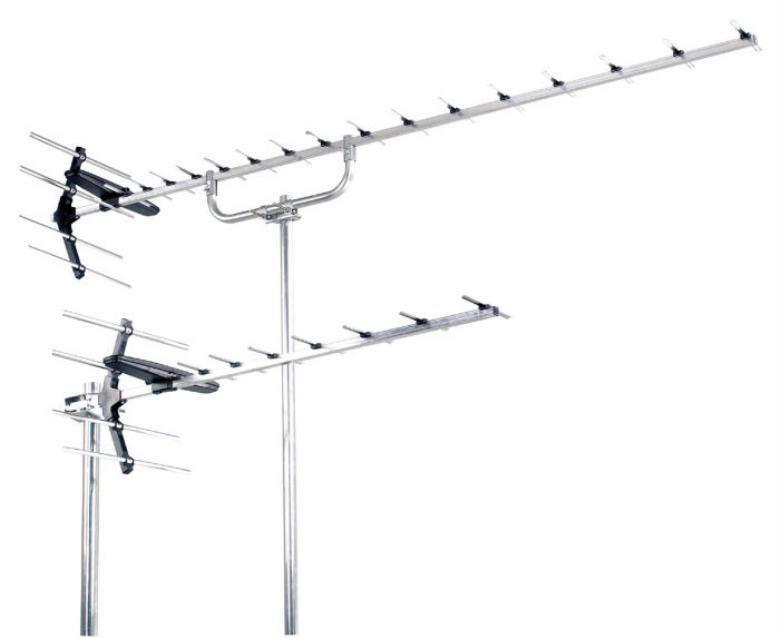 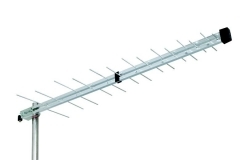 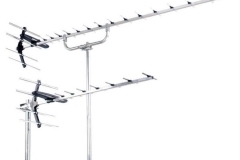 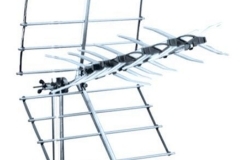 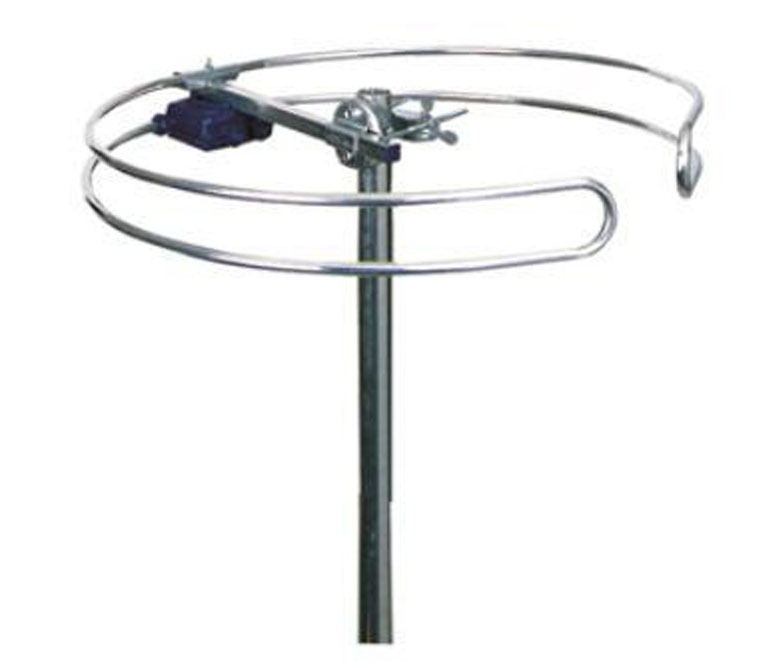 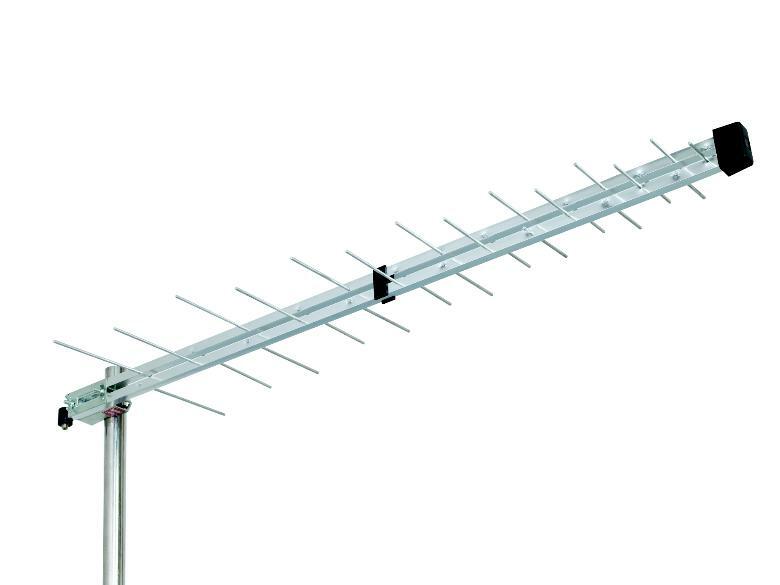 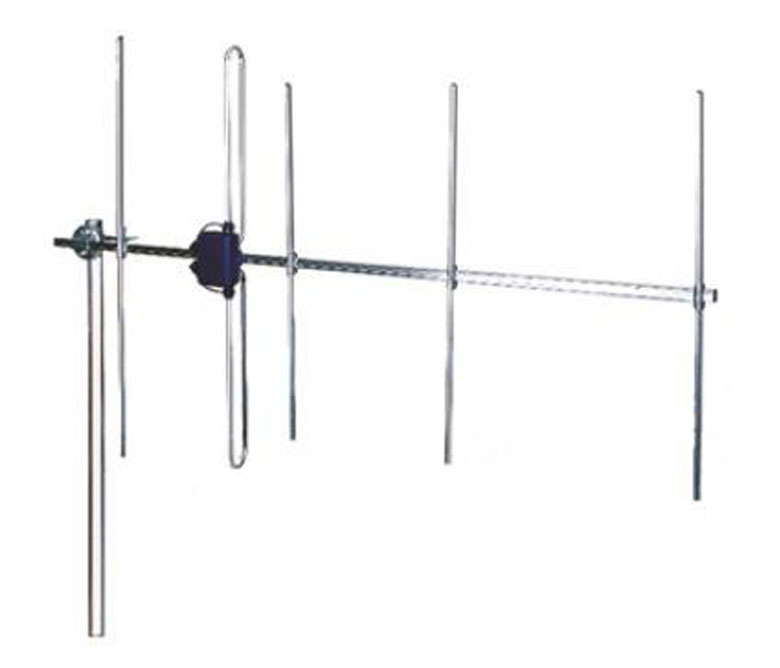 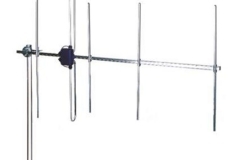 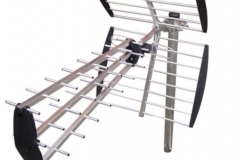 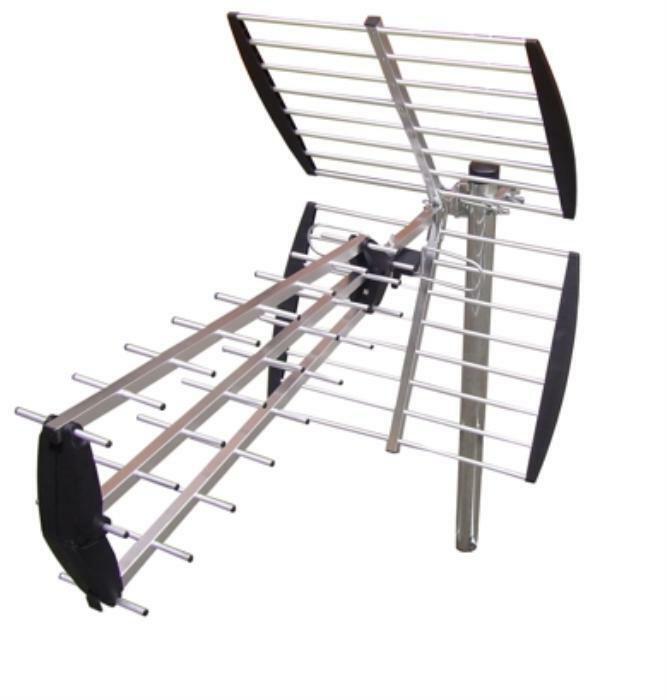 This is just a small selection of the aerials we carry in stock, but please call if you require a specific aerial!